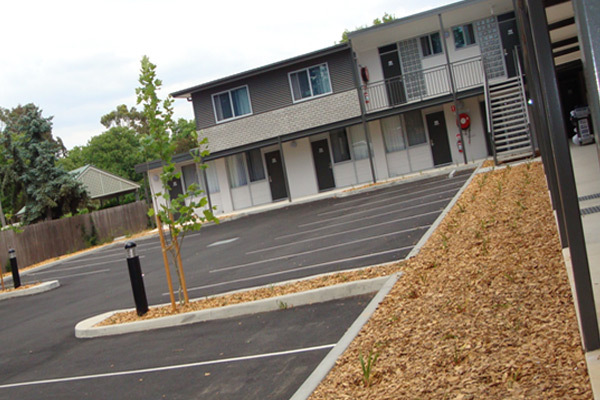 The ACT Division is pleased to have been appointed by the Linear Group to redevelop its Tall Trees Motel in Ainslie. The project consists of a first floor extension above one wing and the redevelopment of the core area. The reconfiguration of the car park is also to be carried out. Work is expected to commence in May 2008 and be completed by Christmas.